HEF is delighted to announce that Harvey Lowry has joined the ranks of select expert consultants associated with the Company. Lowry is a prolific Director/Producer and Special FX maven and began producing independent films in 2000. 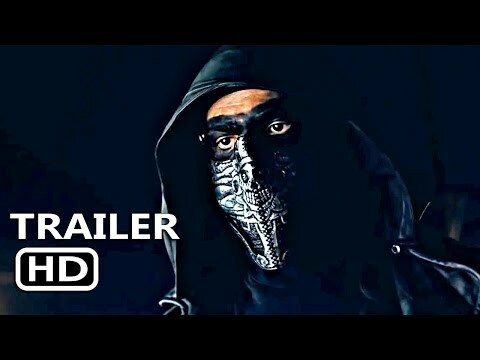 Since then, he has produced twenty-six projects ranging from the darkly comedic horror film “Trailer Park of Terror” (the only film in the Slamdance Film Festival history to have a second screening due to high demand), to the family comedy “Soccer Mom” starring Emily Osment and Missy Pyle. Harvey also worked with the Academy Award winning effects teams on “Mrs. Doubtfire” and “The Curious Case of Benjamin Button.” He will be a consultant in marketing, producing, directing and FX for Horror Equity Fund, Inc.
“Harvey brings an eclectic and deep skill set to Horror Equity Fund, and we’re thrilled to have him onboard,” Brian Herskowitz, CCO of Horror Equity Fund, said. HEF launched their Reg. 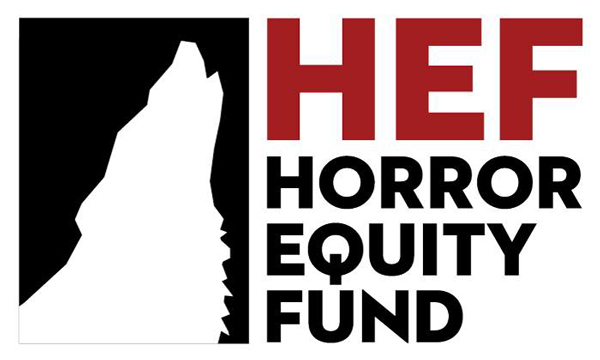 CF Equity Investment Campaign to offer fans and others the opportunity to access, participate in and profit from the exciting world of horror and thriller entertainment.